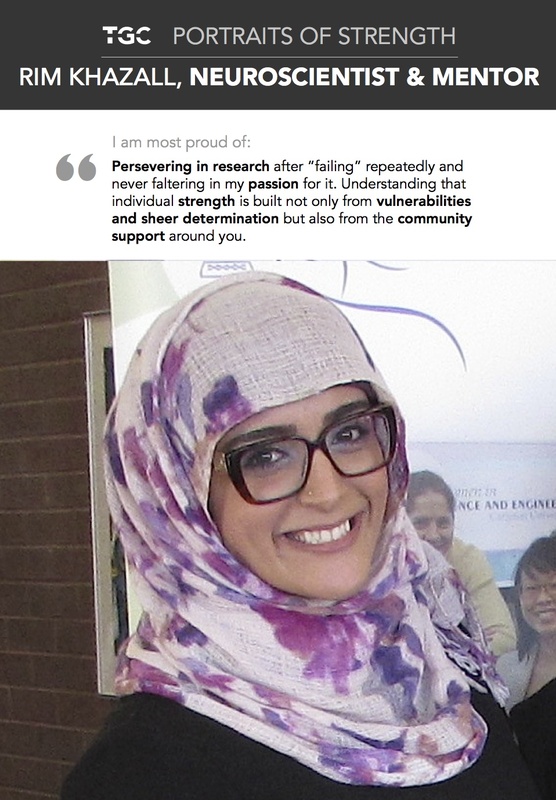 I am proud of persevering in research after “failing” repeatedly and never faltering in my passion for it. Understanding that individual strength is built not only from vulnerabilities and sheer determination but also from the community support around you. The biggest obstacle I have faced is balancing my unconditional love for neuroscience research with my passions for social community development and engaging girls in STEM-related fields through the activities of CU-WISE. My advice to women is stop underestimating how much you are contributing to the field/lab/classroom, believe in your abilities and be proud of your accomplishments.